New restaurant by Chef/Owner Arturo Ottaviano, master of authentic Italian cuisine. 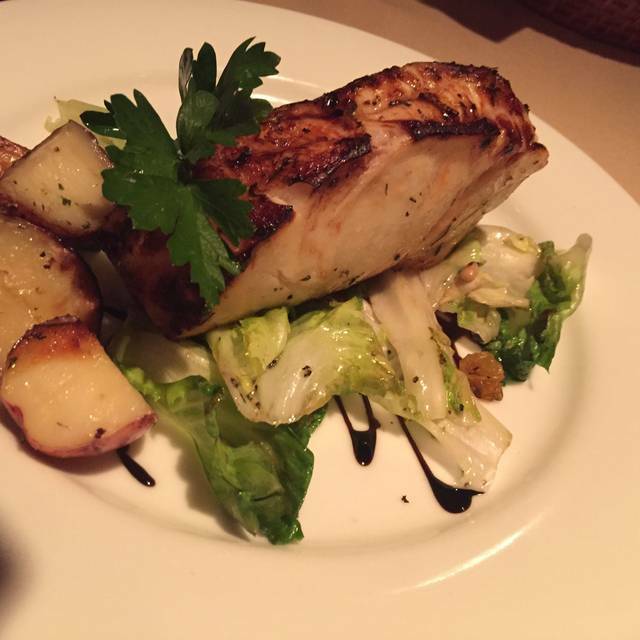 Specializing in fresh-daily seafood, homemade pasta, prime cuts of meat, and local produce. Absolutely a great experience. The burrata was fresh and tasty. 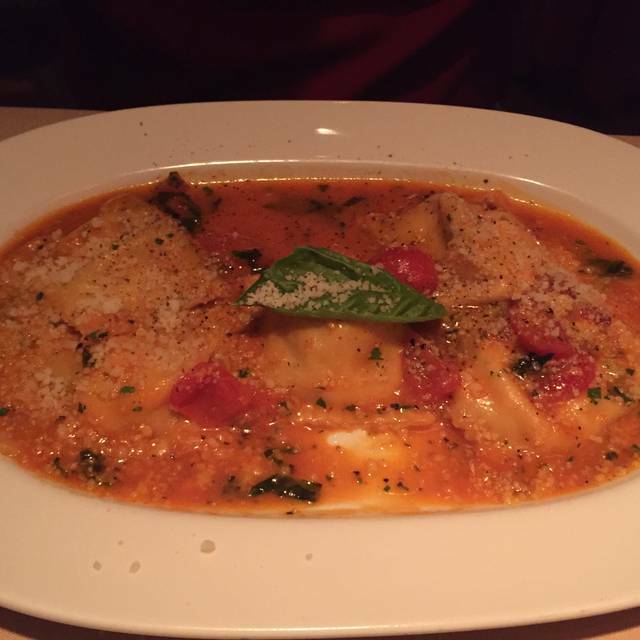 Great selections, lots of homemade pasta and reasonably priced. The wine list is well appointed for all tastes and price ranges. I highly recommend Arturo's. This is my daughter’s favorite restaurant. We were there on her birthday. I have been multiple times now, have taken friends and family, and have had anniversary and birthday dinners there as well. There is NEVER A BAD BITE! The food is truly made and served with love, the owner is regularly there and checking on the patrons, and the bartender is a master mixer that understands how to balance the flavor of a beverage with perfection. An intimate restaurant that is such a hidden gem....we love it! Great get together with friends. Varied choices. All delicious and special. We loved the portion size. Waiter was extremely helpful. We love Arturo's and had a first-class waiter on our most recent visit. Thank you! Fantastic as usual. Our server Ally is a gem. I try to get to Arturros once a month. In my opinion, it is the best restaurant in the Baltimore suburbs. I’ve tried dishes from all parts of the menu and have never had a bad meal. Highly recommended! Our group was celebrating a birthday and everything was perfect. All of us had been to this restaurant when it was Alberto's, and we thought the Arturo version was an improvement. We will be going back again! 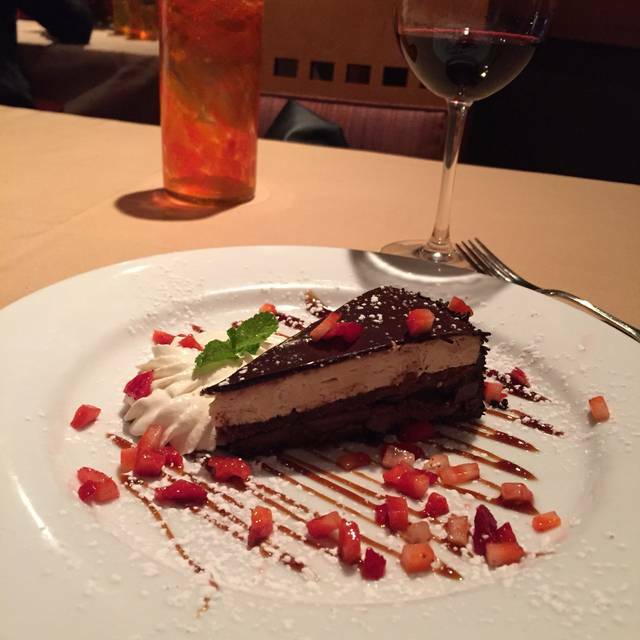 Once again, Arturo's is the finest and most authentic Italian restaurant in all of MD. This place is loaded with charm. We decided to come here for our 20th Anniversary. It was a good decision. The wait staff is very attentive, and they pick up one another's slack. It's a very Old World atmosphere and menu, if that's what you like (which I do). But the specials seemed to have a fusion factor to them if you want some flair. I have never had a veal saltimbocca quite as delicious as this. The proscuitto had a light and smoky character. We avoided the mashed potatoes and green beans and opted for a side of linguini. It was perfect. The wine is not too expensive if all you want is a by-the-glass order, but if you should choose to be more adventurous, their wine cellar runs from the simple to the exquisite. The only music you hear is very relaxing Italian opera. And the owner even approached us and wanted to know how we liked it. The prices are not cheap, but they are quite reasonable. That said, that's not why you are coming to a place like this. So make your reservation, show up, relax, and enjoy! Although from outside you would not expect it, this restaurant has a very cozy ambience and atmosphere. The owner chase the Italian style from A to Z. You must go there! Can’t find enough positives to say. My brother and I meet in the area of the BWI airport several times each year when he's there at a conference or hosting an event in the DC area. I drive down from York, PA. We had been having dinner in crummy hotel restaurants. 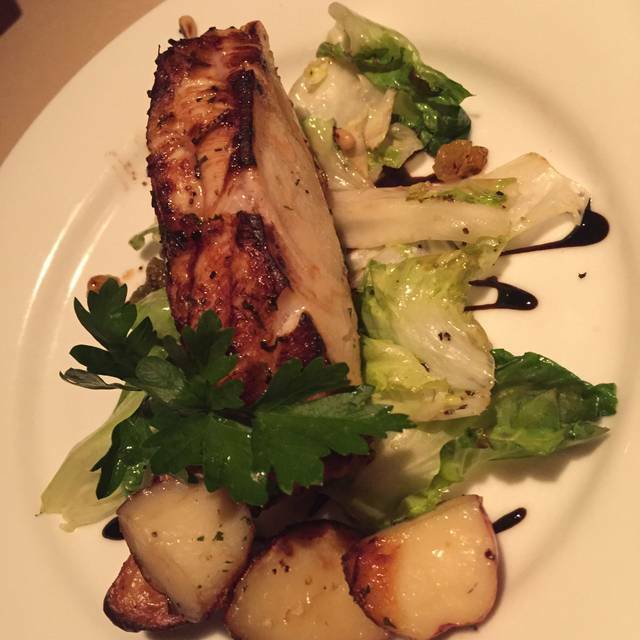 So, we decided to bump it up a few notches, drive a little further from the hotel and try Arturo's Trattoria. It was a great experience. While the restaurant is located in a strip mall and there's nothing special about it from the outside, once you are inside, you are in for a fine dining treat. It looks like a nice European restaurant, arched entrance-ways between rooms, artfully decorated walls. The maitre' d was formal and classy, European-style. The servers were personable, pleasant, and attentive at the right level. While the place was hopping, the noise-level was low and it was well organized. We had an appetizer of grilled calamari, which we thought was going to be batter fried. 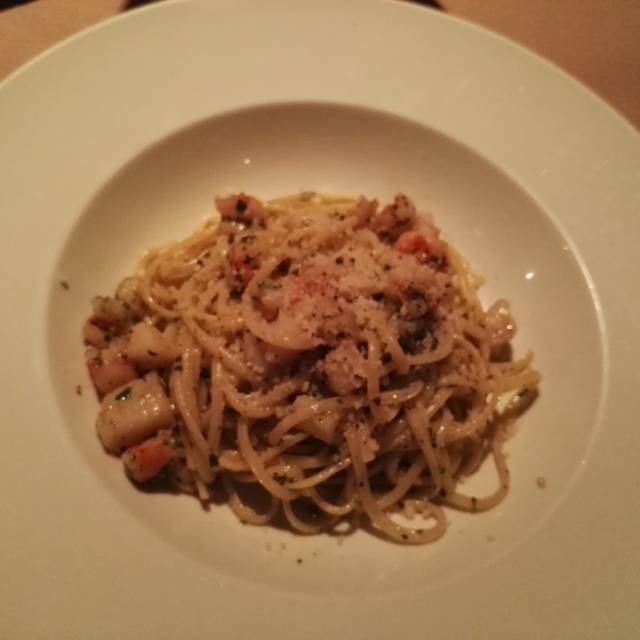 Instead, the server said they were running out of calamari, would we mind scallops and shrimp mixed in? We said ok. When they brought it, it was seared in olive oil, not batter, perfectly tender and really tasty. My brother and I both had pasta dishes, mine with a red sauce his with white. Both were excellent, with fresh pasta of course. I also had an insalata mista which had really fresh greens and a tasty delicate olive-oil dressing. We worked our way through the main course, which was amply portioned. The staff always kept our water glasses full, but were unobtrusive. We shared a lemon tart desert, which was also excellent in both its pastry and the tart portion. I had a limoncella (which was the only thing that was a little off, not sweet enough to my taste) and a cappucino, which was perfect. What a great experience. We are sure to be back the next time my brother visits in the summer. Excellent food and service! A hidden gem within a strip mall. I can’t wait to return! The St. Patrick's Day special menu was yet another home run. It amazes me how a restaurant noted for fine Northern Italian cuisine could pull off traditional Irish and Irish-American dishes with such aplomb. Four of us enjoyed several appetizers, entrees, and desserts and not a single one disappointed. Bravo! We always have a great meal and great service here. First visit, most positive experience. So pleased that we made another reservation for a birthday celebration in 2 weeks! Not bad but could be better value high price small portion,nothing spectacular. This is the second time that I went to Arturo's. The first time, the calamari was chewy. This time I ordered a lobster pasta dish which was supposed to come with a rose sauce. It came with an overpowering red sauce; the sauce totally destroyed the dish. This is two strikes against Arturo's. I might be willing to give it a third chance, but I'm not sure. The atmosphere was very nicely done. From inside, it would be hard to imagine this restaurant was at the end of a strip center. We were seated and asked if we would prefer bottled or tap water. Our waiter was very nice. The food was delicious. We had caprese salad, grilled calamari, veal parmigana and veal piccata. The portions were small and the prices were high. Everything was made from scratch and presented beautifully. The piccata had no lemon flavor and was full of butter, which I have never experienced before. The veal itself was still delicious and tender. The only reason I would not recommend this establishment is because the location is inconvenient, and the prices are way too high. The food was great. You get less than you would at other more expensive Italian restaurants, but that may be because they use better quality ingredients. Service was a bit slow, but that might be the "fine dining experience" that I'm not accustomed to. I would return for a special occasion, but prepare myself to spend over an hour and a half there. The food was spectacular, as was the service. Dinner took 2 hours, which is what it should be. My party never felt rushed and never felt like we were waiting for service. Outstanding experience. Overall our experience was great. The major reason for a rating of 4 was due to the small table at which we were placed, it was a bit cramped with water glass, cocktails, bread basket and the entrée dishes that followed. Food was excellent, and service was also very good. We will return again. We were celebrating our 2nd anniversary with a newborn. The staff went above and beyond to make sure we were comfortable. 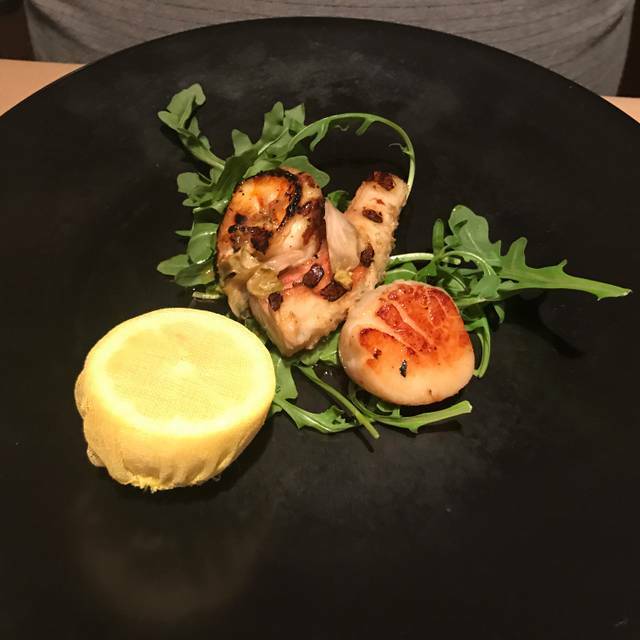 The food was amazing, the service was impressive and we really felt celebrated! Can’t wait to go back! Would give them more than 5 stars if I could! Food here is consistently great. Never a bad meal here, pasta is excellent. Great food! Would definitely go back!! 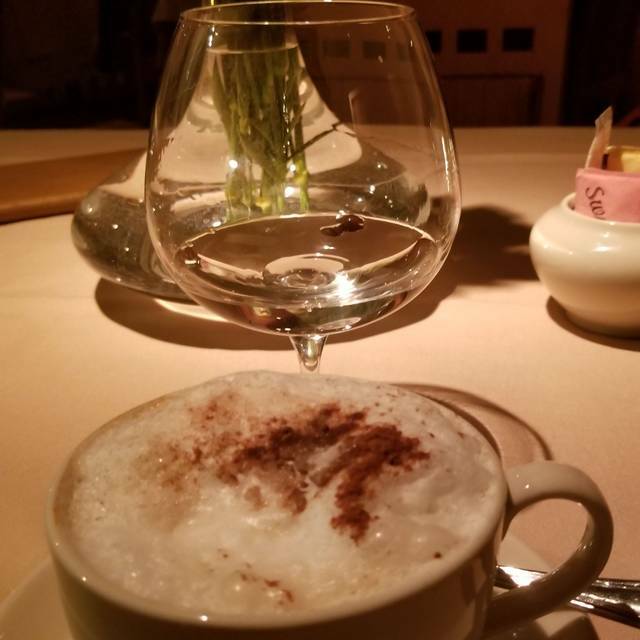 Consistently great food, ambience and service. Even when the restaurant is busy it is relaxing and you can hear the conversation at your table! So happy we have found this terrific dining spot! As always, the evening was great. Celebrating my wifes birthday, they went above and beyond all my hopes and expectations. Lunch at Arturo’s Trattoria is a bargain. The food is excellent. 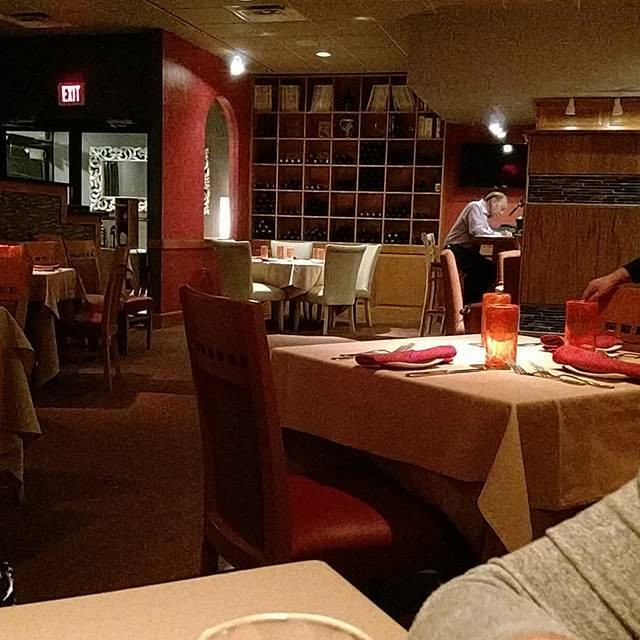 The restaurant is quiet and a great place for business. We always have a great meal here - the food is superb and the service is just right. It is nice to receive a list of the weekly specials too. This is a treasure of a restaurant! I cannot say enough good about Arturo's. Some of the best Italian food in the city of Baltimore, including little Italy. The kitchen the and the wait staff excell art their craft. Thank you for another wonderful meal! 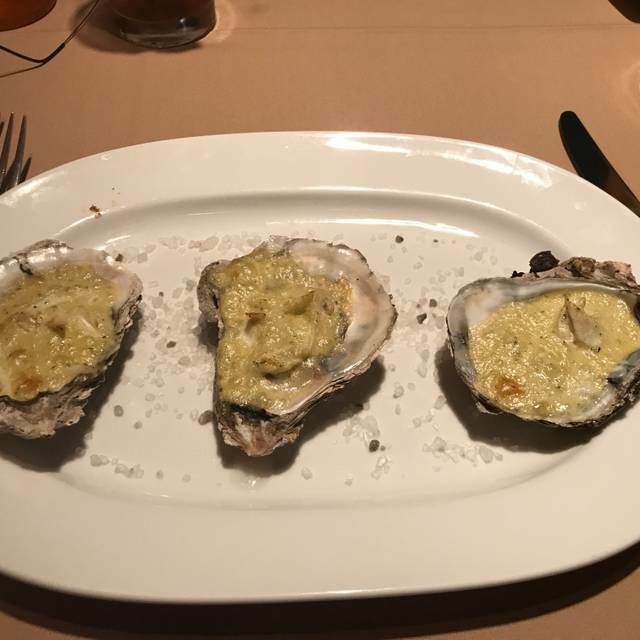 Best restaurant in Anne Arundel County/Baltimore area - great service by Greg and Adonis, great bar tendering with Amber, great atmosphere and most of all best food by Chef Francisco - on overall wonderful dining experience.